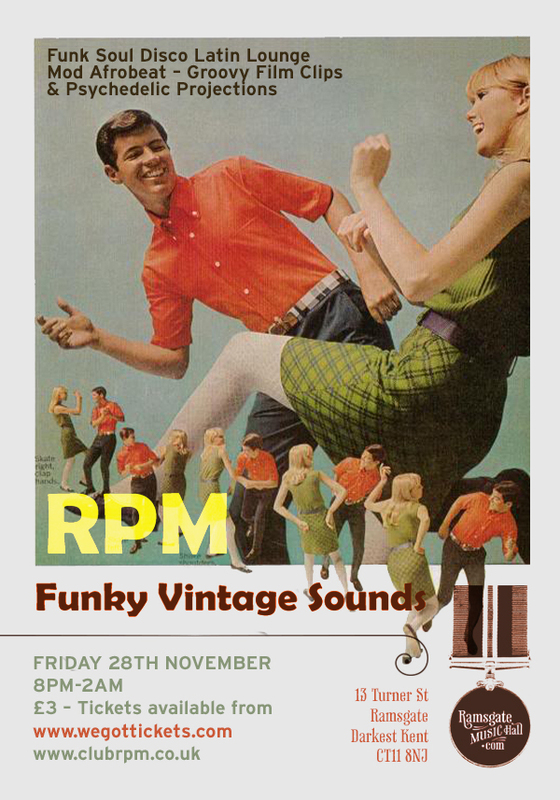 Welcome to the new RPM – Funky VIntage Sounds blog, Stay tuned for news on all thing RPM. 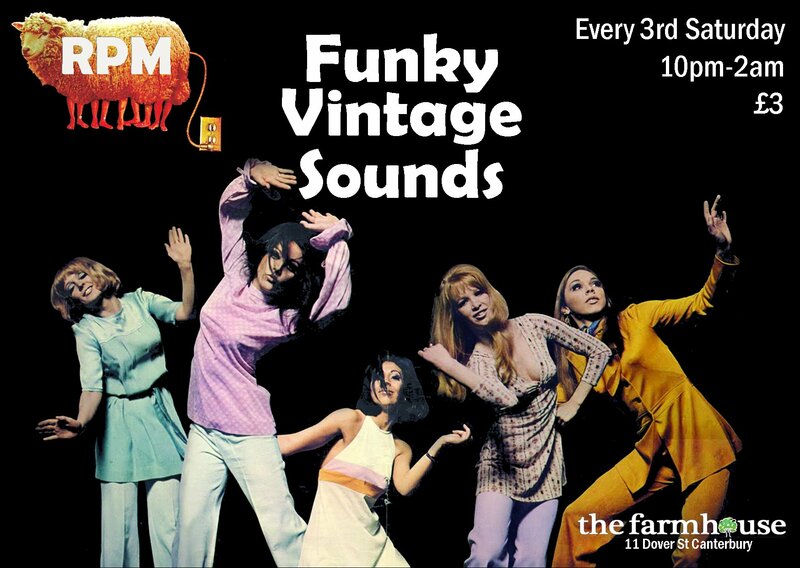 Vinyl diggers unearth groovy chunks of Dirty Funk, Psychedelic Soul, Mod Spins, Speed Lounge, Groovy Soundtracks, Boogaloo , Afrobeat, Bollywood, Deep Disco, 80s Boogie, Washington Go-Go, eclectro & more. Along with even more groovy projections and possibly even fez hats.